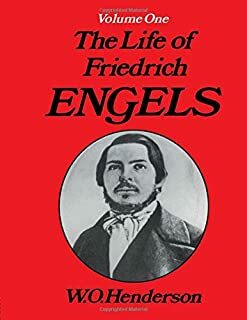 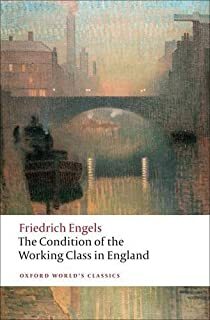 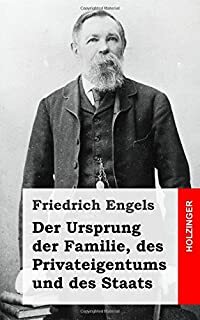 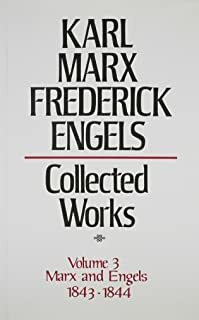 1-48 of 640 results for "Friedrich Engels"
by Karl Marx, Friedrich Engels, et al. 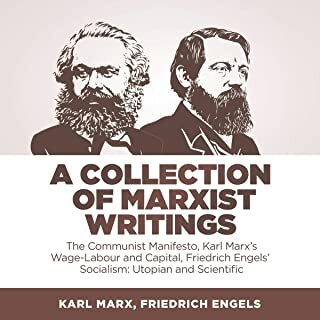 by Karl Marx , Friedrich Engels , et al. 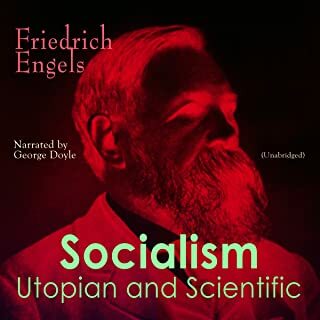 by Friedrich Engels, George Doyle, et al. 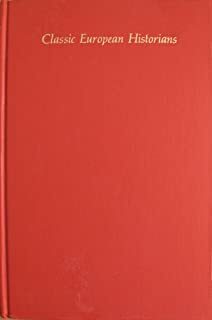 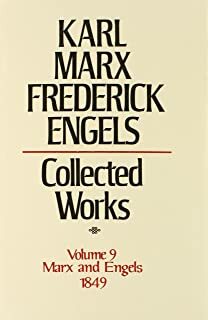 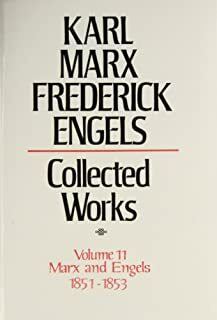 Collected Works of Karl Marx and Friedrich Engels, 1849-51, Vol. 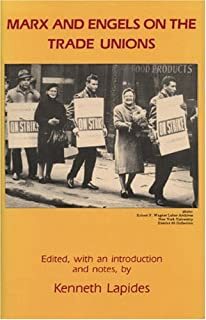 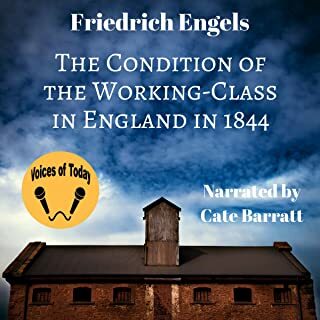 10: The Class Struggles in France, the Peasant War in Germany, Etc. 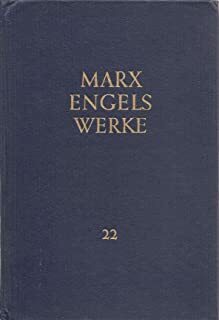 by Karl Marx , Friedrich Engels, et al. 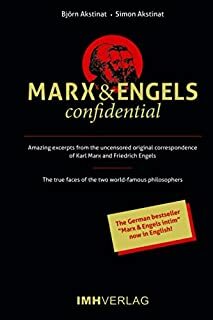 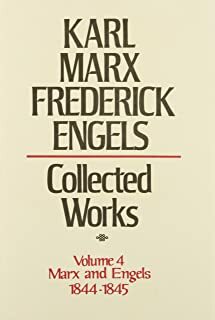 Collected Works of Karl Marx and Friedrich Engels, 1844-45, Vol. 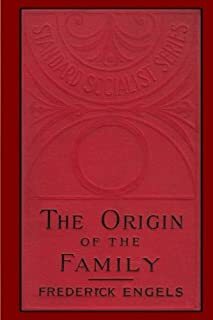 4: The Holy Family, The Condition of the Working Class in England, etc. 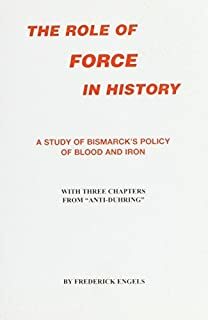 by Björn Akstinat, Simon Akstinat, et al. 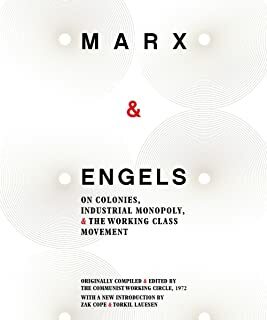 by Friedrich Engels, Cate Barratt, et al. 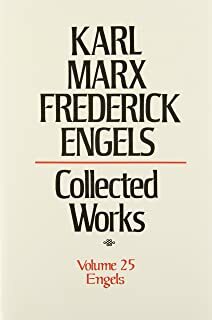 Collected Works of Karl Marx and Friedrich Engels, 1843-44, Vol. 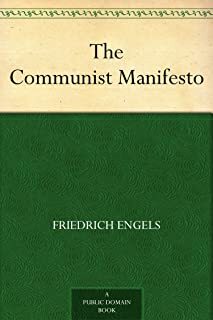 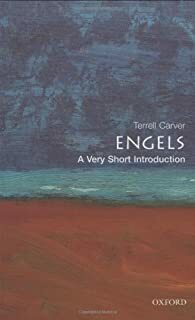 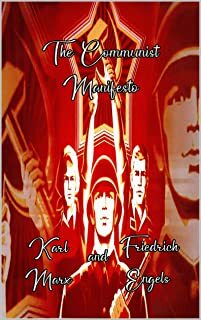 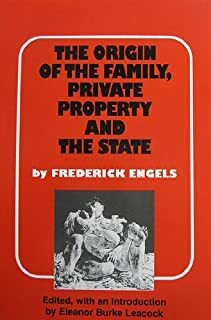 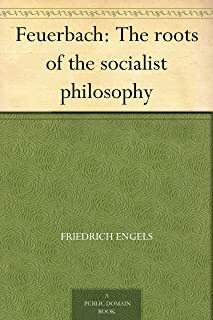 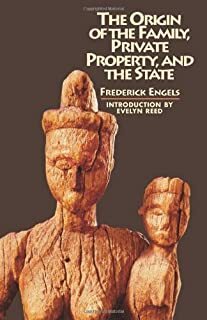 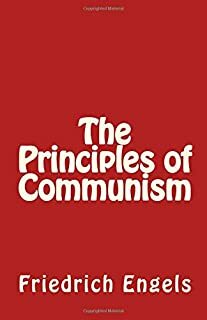 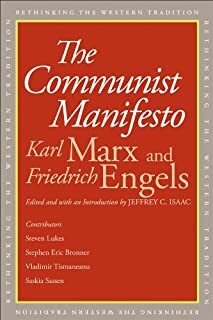 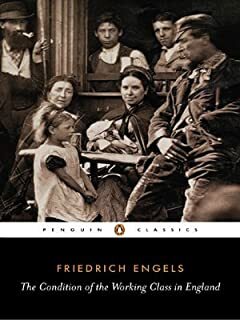 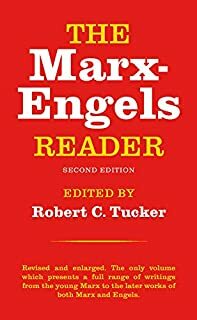 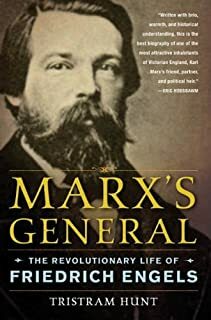 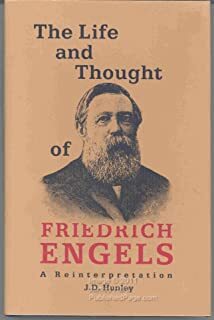 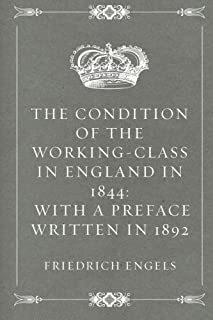 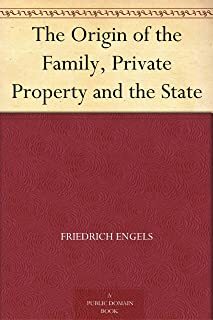 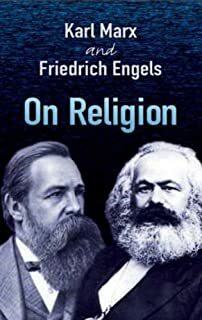 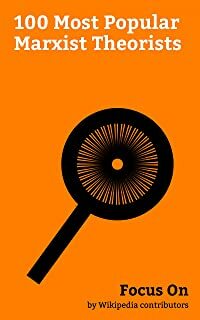 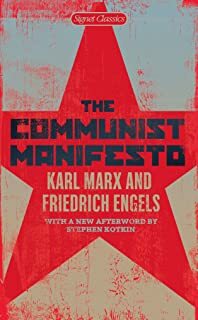 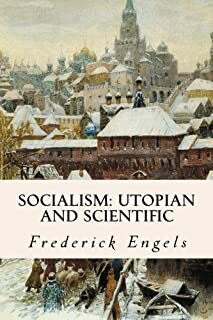 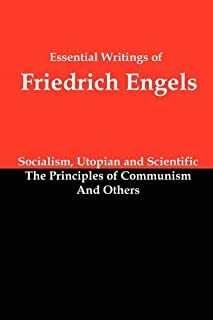 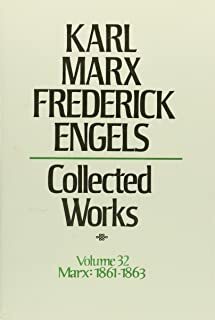 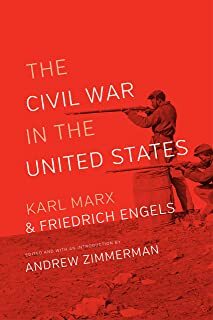 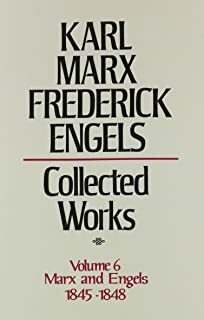 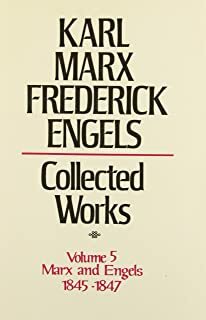 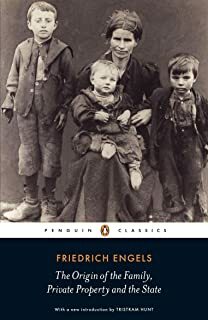 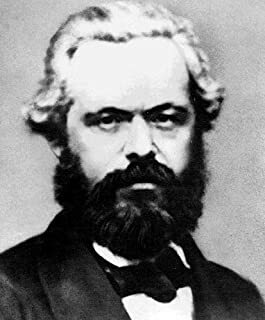 3: By Marx and Engels, Including "Critique of Hegel's Philosophy of Right," the "Manuscripts of 1844"
Collected Works of Karl Marx and Friedrich Engels, 1851-53, Vol. 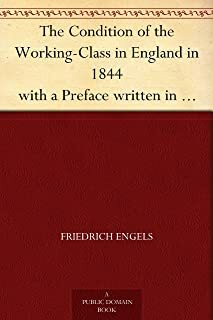 11: Revolution and Counter-Revolution in Germany, the 18th Brumaire, Etc. 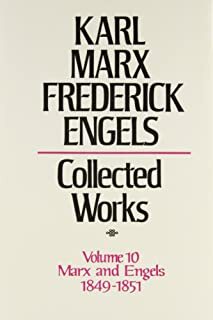 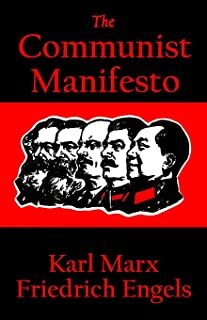 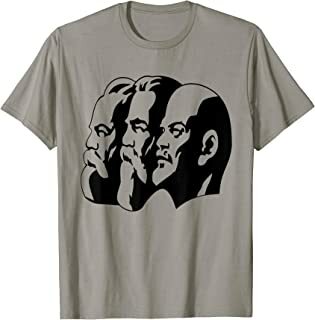 Focus On: 100 Most Popular Marxist Theorists: Joseph Stalin, Karl Marx, Che Guevara, Vladimir Lenin, Leon Trotsky, Deng Xiaoping, Bertolt Brecht, Rosa ... Friedrich Engels, Antonio Gramsci, etc. 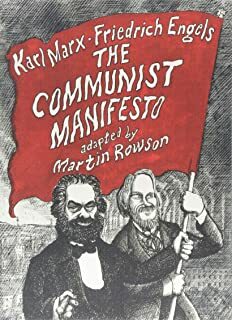 by Kenneth Lapides , Karl Marx, et al.